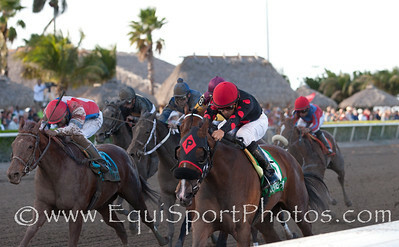 Candy Coated Kisses won The Desert Vixen Stakes for two yr. old fillies at Calder on July 28, 2012 under jockey Cecilio Penalba. 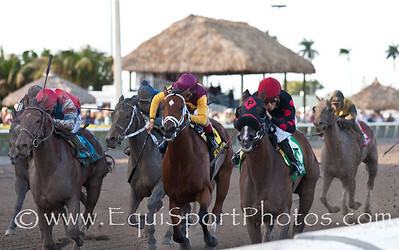 It was the first leg of their Stallion Series for two yr. olds. 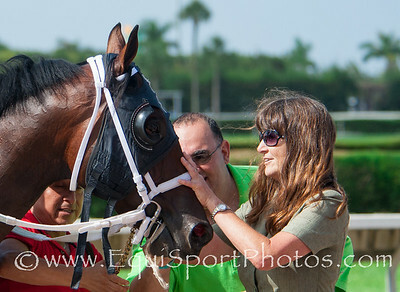 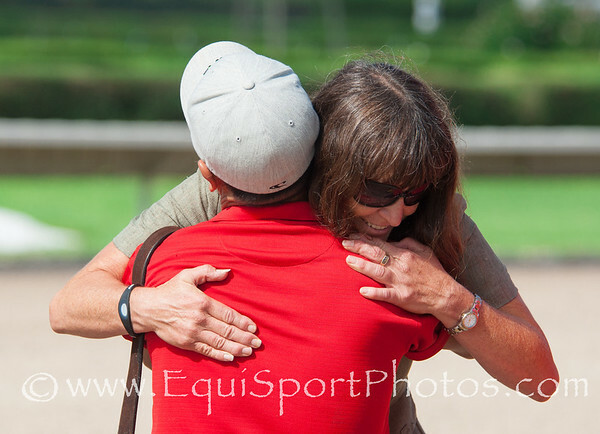 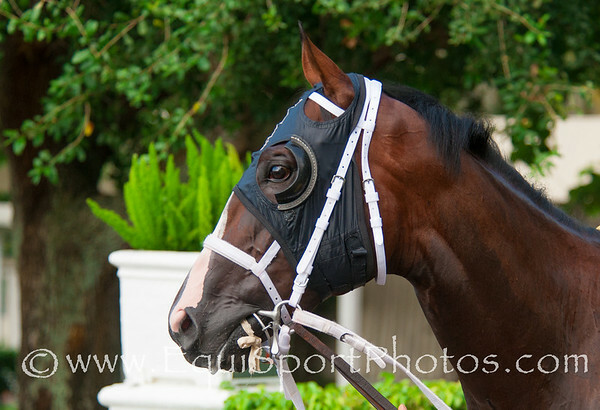 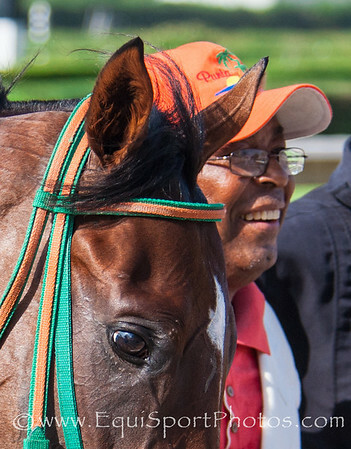 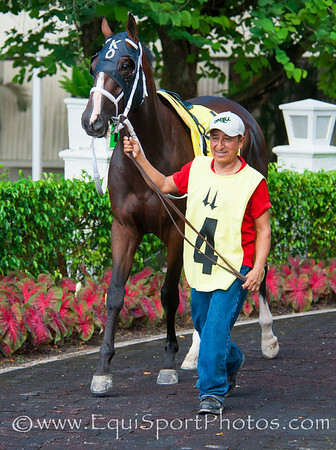 The bay filly is trained by Easton DeSouza and owned with his wife, Elsaida. 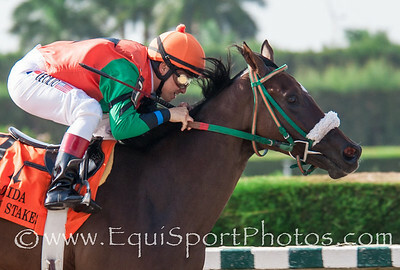 She was bred in Florida by Carlos Rafael & Briggs & Cromartie. 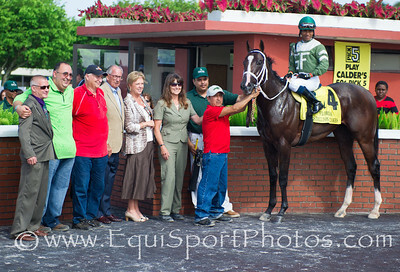 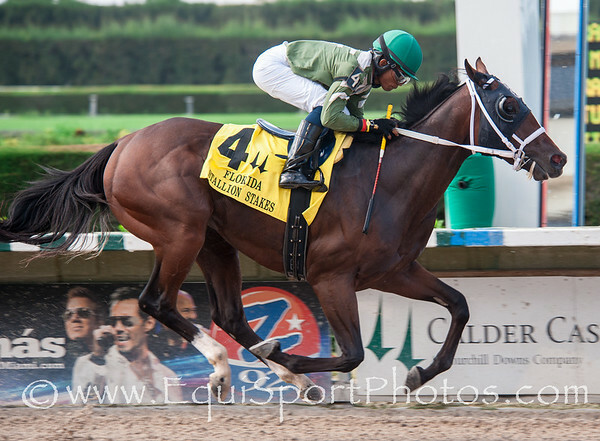 Gilbert Campbell's Two T's At Two B won the Dr Fager Stakes, the first of Calder's Stallion Series for two year olds. 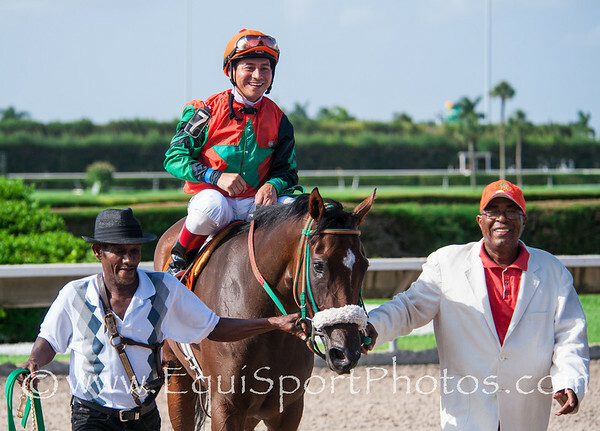 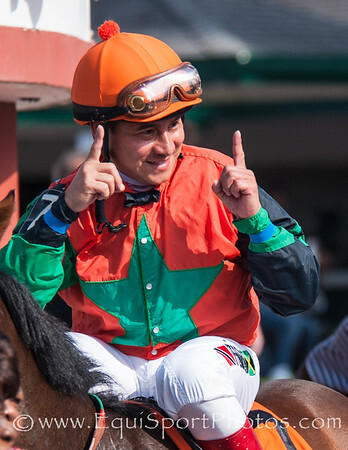 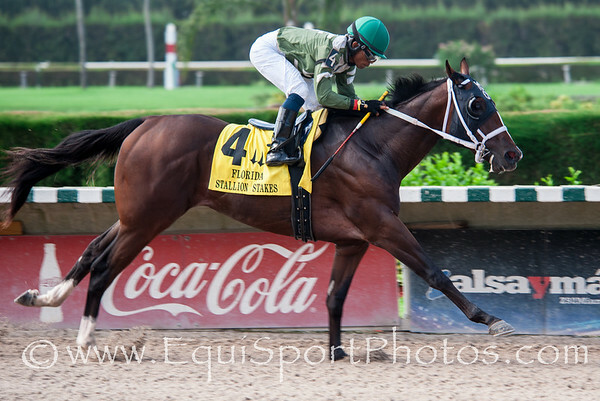 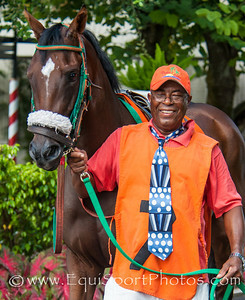 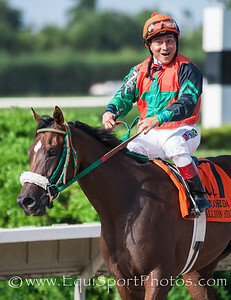 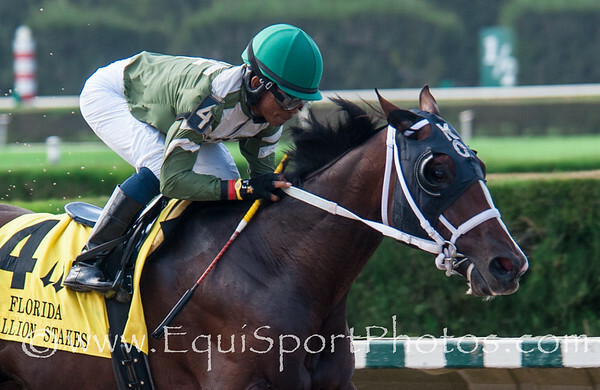 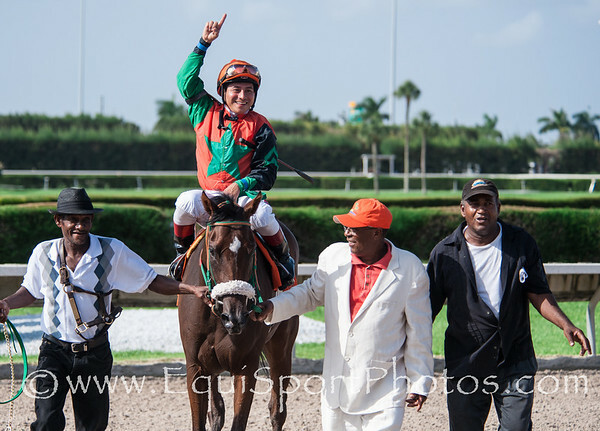 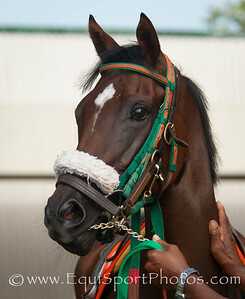 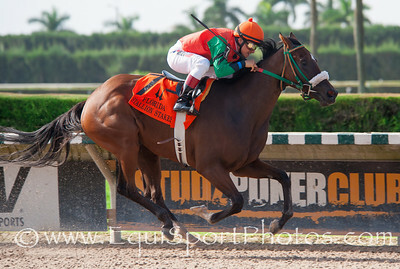 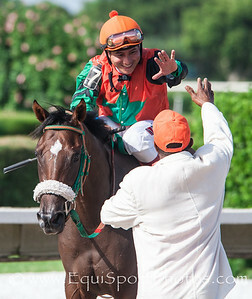 He is trained by Kathleen O'Connell and was ridden by jockey Eduardo Nunez. 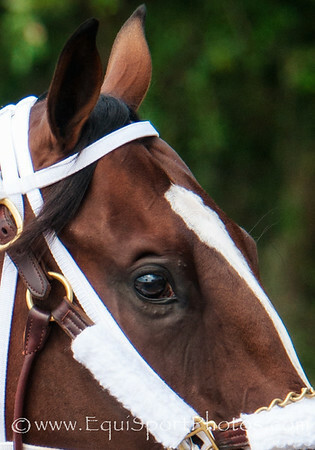 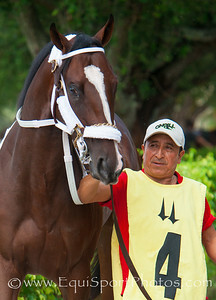 The bay colt was bred in Florida by his owner.